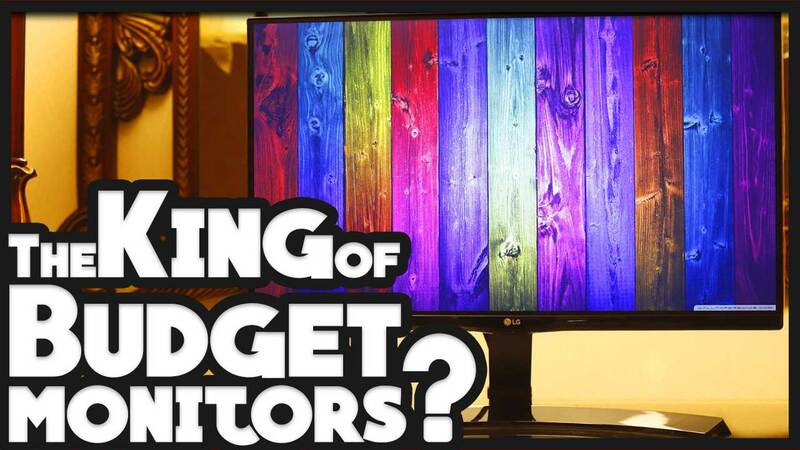 LG 22MP68VQ Monitor Review The King of Budget Monitors? Before we start with our LG 22MP68VQ monitor review, let me tell you why freesync is awesome. When LG announced freesync first in 2015, it was based on display ports only.This year they improved its technology so that it supports hdmi as well. This move will surely make it more popular in coming years. 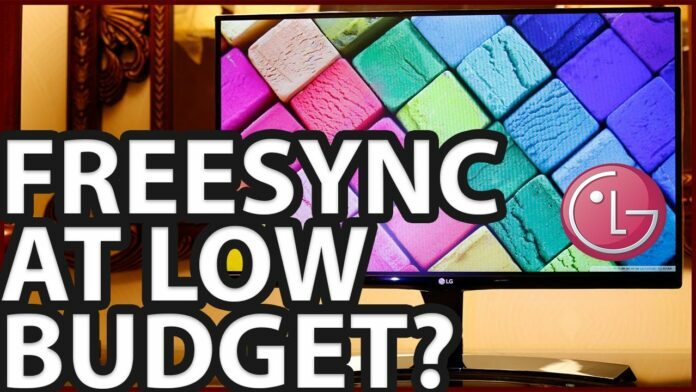 Those of you not aware about the freesync technology should visit LG website, click here. Freesync technology resolves communication issues between the game and the monitor while gaming. It ensures smooth gameplay by fixing choppines and image tearing. 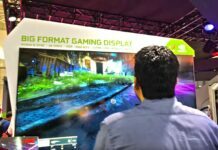 You can achieve freesync by following three simple steps given in the LG website. 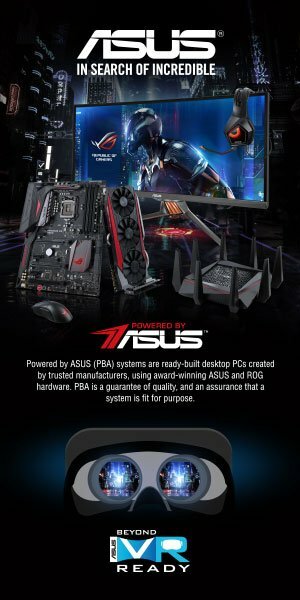 You can check freesync enabled gpu list in AMD website, while freesync supported monitor is also needed. 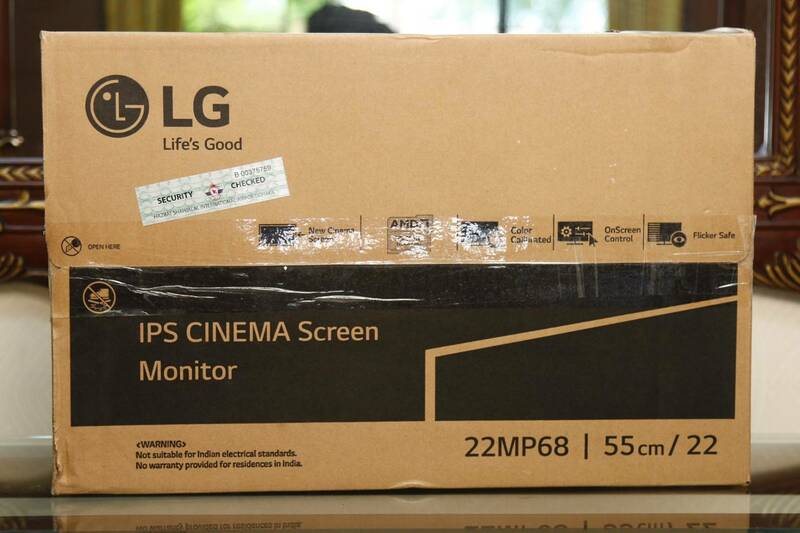 Among the long list of freesync supported LG monitors today we are going to review LG 22MP68VQ-P monitor. 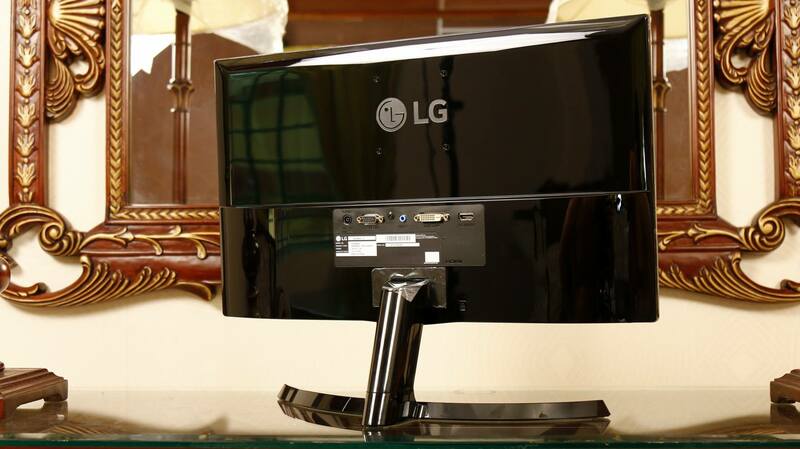 Okay lets start with our LG 22MP68VQ monitor review. We like this monitor because of LG made it so budget friendly that almost anyone now can rip the benefits of freesync. 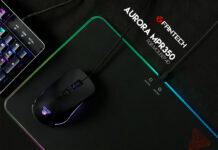 Lets see whether it can satisfy casual users and amateurs with professional needs along with the gamers. Lets start with unboxing. It has a high quality plastic stand included in the box. VGA, HDMI and wall chargers are included as well. Driver DVD, cable management bracket and calibration report which ensures panel quality also comes with the box. Installing the monitor is very easy and hassle free. The full structure is made of high quality plastic including the stand. Curved stand looks quite good, it has only tilt option though you cant adjust its height. It can feel a bit shaky on the stand, but you wont get much better in this budget. A glowing joystick is added instead of buttons to access monitor option menu. At first i felt a bit awkward but later found it very easy to operate with the joystick. It has shiny smooth plastic back side. It can be wall mounted, bracket size 75 x 75. I/O ports include power jack, vesa port, headphone jack, DVI-D port and a freesync enabled HDMI port. 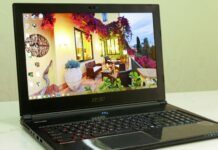 The panel is 22 inch full HD IPS display with 16:9 aspect ratio. Comes with 16.7 million color depth and it is a next gen 6 bit panel. We have to include that LG is one of the best at building panels. Contrast 1000:1 , response time 5ms gray to gray and maximum refresh rate 75 hz. The monitor is very colorful and vibrant. At the same time it has a soft anti glare coating for less reflection. LG calls its bezel as Neo Blade design. Means they reduced its bezel to the minimum. 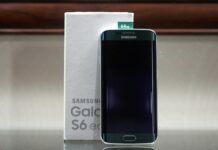 In plain words bezel is not that noticeable and the overall screen looks decent. Picture quality is sharp but you have tweak the settings to get the best out of it. Which brings to my next point, monitor settings software. LG 22MP68VQ-p depends a lot on its driver for optimal performance. Driver is included in the DVD or you can download from their website. 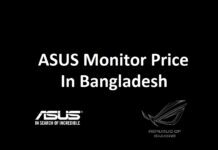 The monitor performs good enough out of the box for the gamers, however a bit tweaking can make it great for professionals as well. Those of you are looking for low budget photo editing monitor, you must optimize its settings to get the best out of it. Though settings can very condition to condition by user to user. We altered few things to achieve this quality you can see on the video . You can control the menu from the off screen joystick or on screen mouse. All the basic controls are included in the on screen software and color correction, picture adjustment with few other advance options are included in off screen menu. We changed the picture mode to custom. There 7 other modes available which we didn’t use. In side the picture adjust mode, we kept black label low, response time low as well and color adjustment was unchanged. Inside the on screen control brightness was reduced to 80%, because the panel itself is quite bright. We kept contrast was kept to 65% as per our condition. One thing that should be mentioned, Black Stabilizer technology from LG (Read more about black stabilizer on reddit). An awesome feature that makes the dark scenes a bit brighter to improve the overall visibility. Though it was developed for gaming but can use it on other software’s as well. We kept black stabilizer at 40% to match our condition. Another thing should be mentioned, professionals can be curious about the color gamut of the panel. It has 72 % color gamut, while LG did not mention SRGB but they included CIE 1931 color space, which is much larger than SRGB color gamut. So that you can generate almost true color with proper settings. We were quite satisfied with the color we generated. 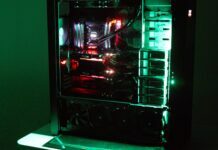 We noticed few ips glow here and there, however its very common with the ips based monitors. Decent color expression, color gamut helped the black label to suppress the spills mostly. It has decent 100 PPI pixel density as well. Check photos from video to get a better idea of the color. Screen split feature is included in the on screen control. You can split the screen and assign different tasks on those. You can choose between many layouts, it can be life saver for web developers and few other professionals. While multitasking you can open PIP and play your favorite media in any part of the screen. Overall the on screen software is very simple to use while very useful. Our video of LG 22MP68VQ monitor review will give you a better idea of the features written here. Video watching is very impressive and it wont disappoint movie lovers. It can be also useful to beginner level editors. Setting up the black stabilizer well can help the editors. It has very good view angle at the same time. It provides flawless gaming experience as a monitor made for gamers. 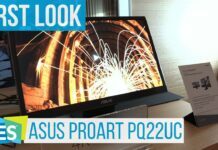 As you see in our video of lg 22″ led 22mp68vq review, The biggest feature of the monitor is undoubtedly the addition of freesynce within its budget compared to g-sync. Its HDMi frequency is 40-75 Hz. 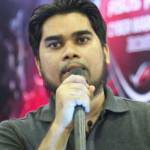 According to the most reviewers 40-75 Hz is the sweet spot for freesync. You can unlock the 75 hz refresh rate by turning on freesync from the menu. It has a set back though, when the freesync is enabled you wont be able to see the bios, however you can turn off the freesync when you need to access bios menu. 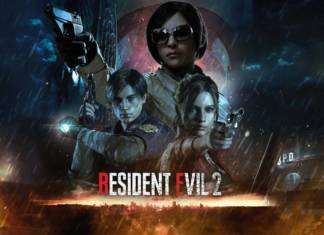 Where freesync can almost make the frame rate change unnoticeable. We tried gta v which is running at 60 Hz with our nvidia card. Color looks vibrant and there was no response time issues. We changed the response time to low from the settings to get the most out of it.We spent a good deal of time in gaming and i have to say gaming this good at this price is insane. Finally it performed exceptionally well compared to its budget. We will recommend LG22MP68VQ-P monitor for gamers, photo and video editors, web developers and professionals specially for those who are looking for a good monitor and tight on budget. 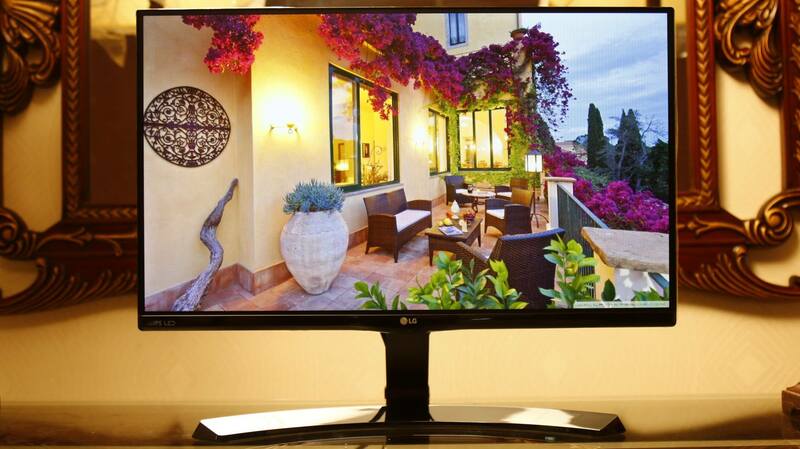 Hope our LG 22MP68VQ monitor review video will help you to decide. Thank you everyone for being with us. 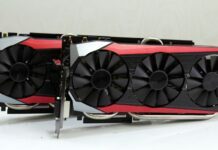 Definitely a go for budget gamers aims 1080p gaming and decent overall performance for sure. বাংলাদেশে আসুস মনিটর এর দাম!